Regular readers will know that I've been up to Magherafelt a few times in the past year. 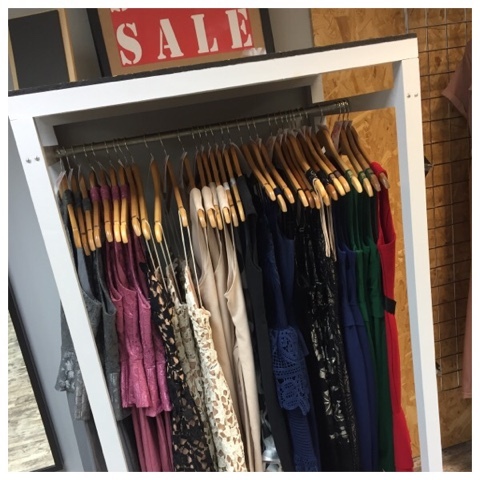 I have a friend there whom I love to catch up with over a coffee and I can't help it if the town happens to contain some of my favourite boutiques. Which are all on final sale. I call that all the win/wins. 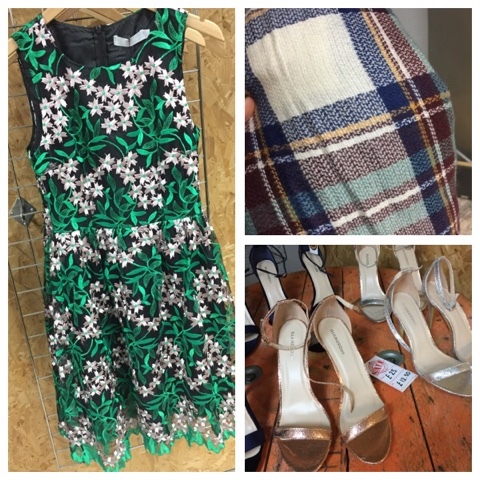 So before I met with my friend, I ducked into Sarah Jane Boutique which has everything in their sale stock at £50 or lower. Which when you consider the brands they stock, is an amazing discount. 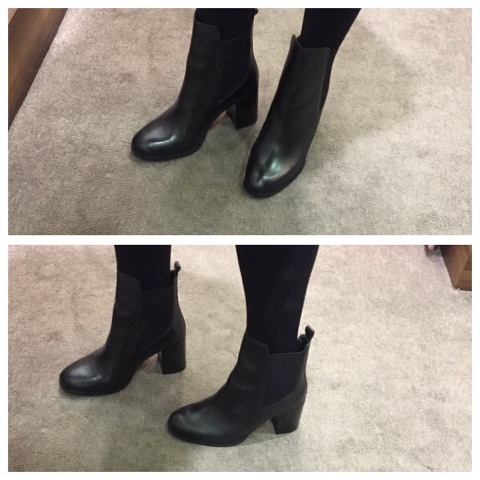 I did a huge try on starting with these black leather ankle boots by Ilse Jacobsen....down from £160 to £40. And in my size...with a fab chunky heel. No brainer. 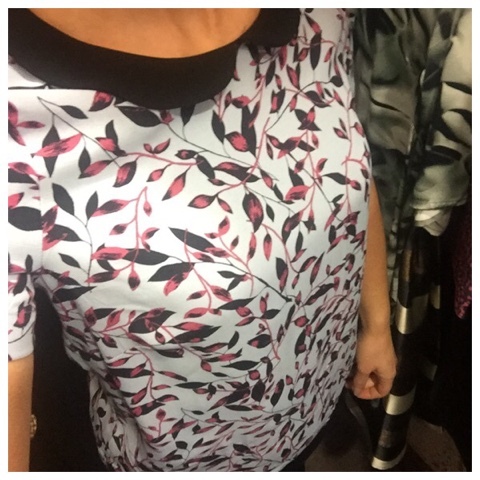 Just for fun, I tried on this dress - my kind of occasion dress with black in the print so it's super easy to accessorise winter or summer. Down to £40 from £140. I've sadly no reason to buy it so I left it for someone who does...it's a size 10. This next dress was the most gorgeous flowing material but with a really good weight to it. Perfect nod to the botanical trend. I'd need a belt with it but for £20, I'd happily invest in the right one. 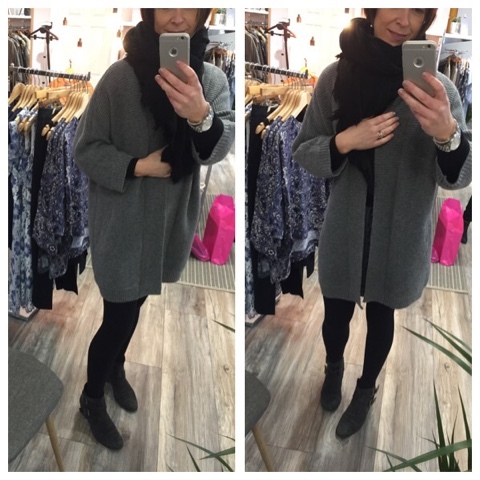 It's a size 10 also and from Numph. But everything was pushed aside once I tried on this skirt. Entirely random for me as I find it hard to get this style of skirt in the right length to work with my proportions but Patricia in the shop encouraged me to try on and I loved it immediately. It's a kind of flowy pleather material and it has pockets! Plus it looks fab with the boots...made to be worn together. They're both mine! I am looking forward to wearing it with an off-shoulder or strappy top & heels at night too. 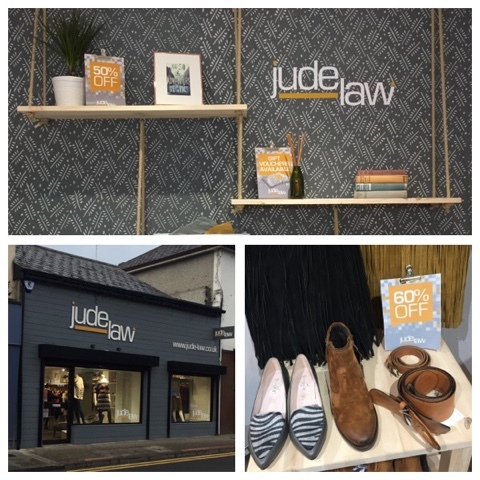 Next up, I paid a visit to Jude Law Boutique - which used to be Dice (and which I visited before) but Lyn sold the boutique late last year to Jude, who has done a fantastic job redecorating & renaming the shop. It's still got the same lovely brands as before - French Connection, Part Two, Sandwich, Great Plains and the sale was just as good. 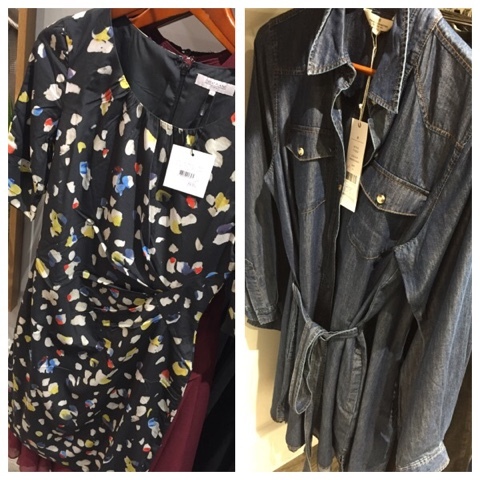 If the French Connection denim dress on the right had been in my size, I'd have tried it on. 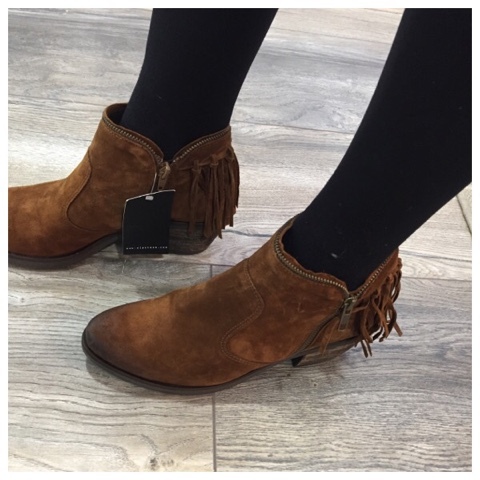 I immediately fell for these suede boots which were down from £90 to £36. 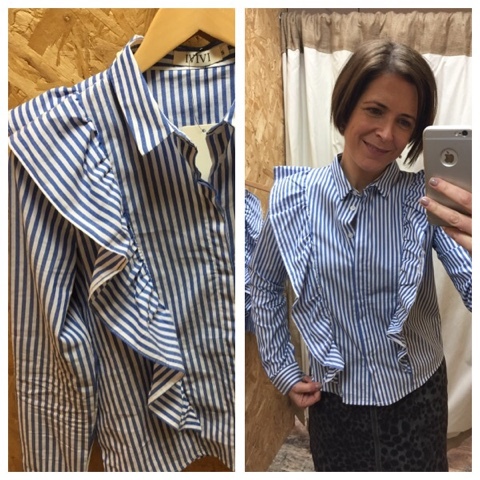 I was made aware only this week of Daisy & Duke via Danielle's Snapchat account (user Deec1987) as she wore the fab striped ruffle top in the next photo to an event. 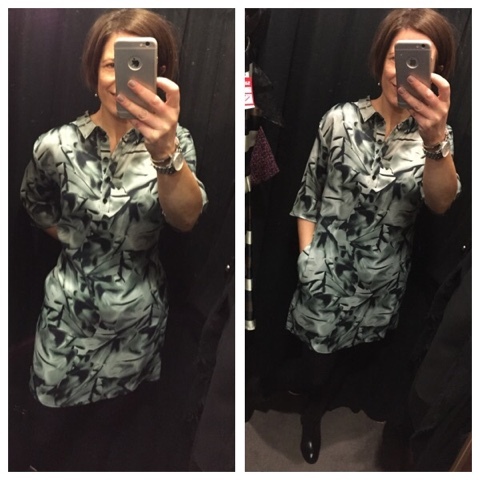 Of course, I had to try it on and I love it but the budget had been already blown.........so it's on the regret list too! 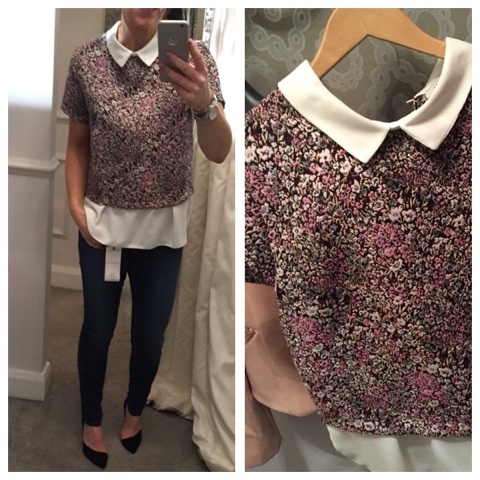 It's available on this link (as it's new season stock) and retails at £29. Comes up a wee bit small - I'm wearing the size M.
Daisy & Duke also sell Noisy May denim - a brand I've only ever seen on ASOS. 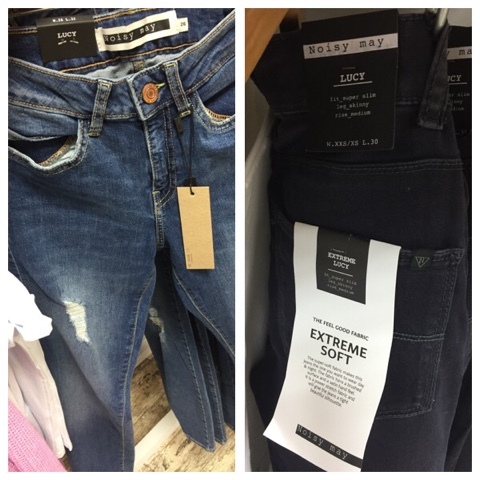 Great quality and really well priced, I was particularly taken by the distressed skinnies - called the Lucy Destroy. 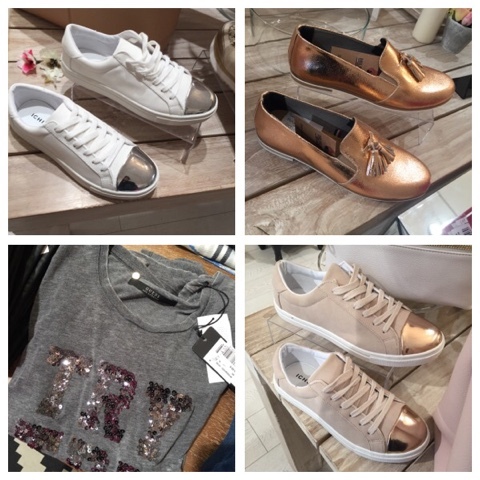 I finished the trip with a visit to Spoilt Belle's two stores, footwear and clothing. These trainers on the next photo have sold out from appearing on snapchat so there were only limited sizes left in-store. Just adore the blush/rose gold combo. You can see more photos and pre-order on this link. Of course, I had to have a try on in the clothing store. 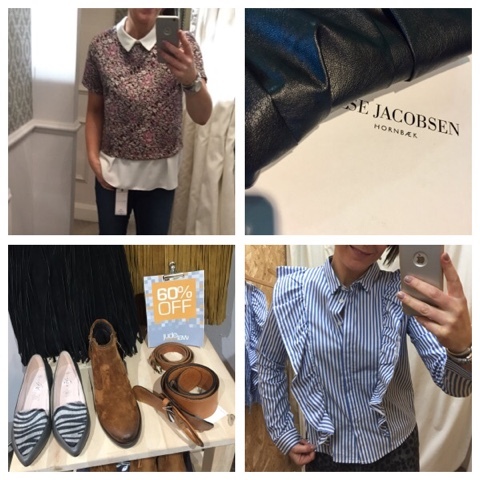 So much I loved, especially the Ichi chambray shirt on the left. 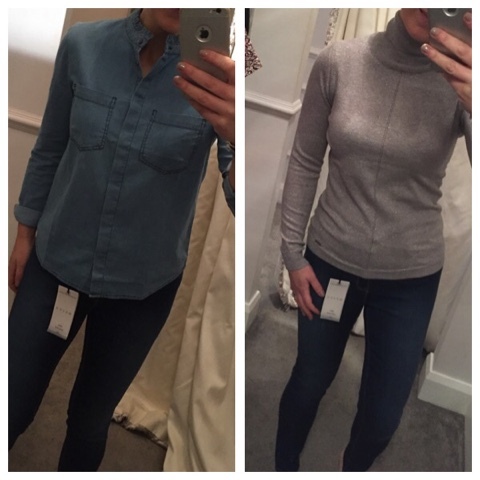 New stock for SS17 - on this link and the grey Guess roll neck which has a little bit of sparkle. 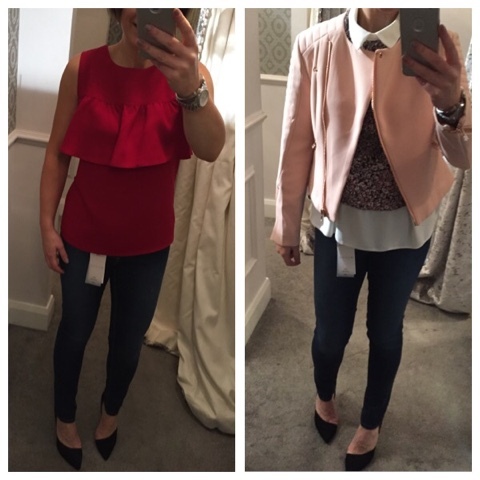 You can see it better on this link and I'm wearing the M.
This red top and the blush biker jacket were both half price in the sale but I was between sizes in the top and the jacket was too small so had to reluctantly leave both behind. Check out the stunning rose gold hardware on the jacket- love! Despite vowing not to buy anything else, I did take this top home - a brocade layered top - the cream parts are the just a detail - it's not really a blouse underneath. 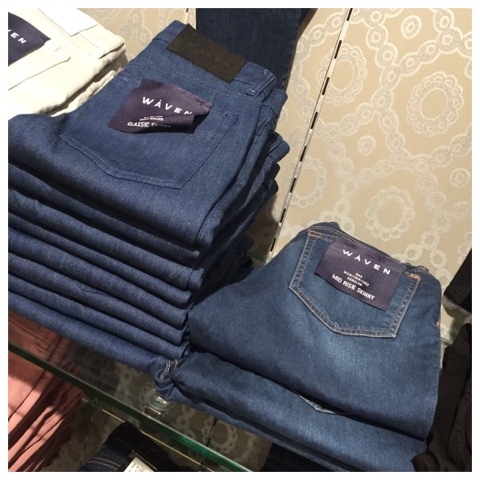 By the way, the jeans throughout are these lovely ones from Waven - a brand I've only ever seen before online. They come up small but I loved the fit and fabric. Well priced too. Before I sign off, I should say that all these stores are all online in one way or another - I've linked to them all throughout the post. So some items can be bought online and others, you could try phoning or PM'ing the shop. Though I will say that all the items are low in stock so don't delay! PS No disclaimer on this post - I went to Magherafelt of my own accord and paid for everything I bought! 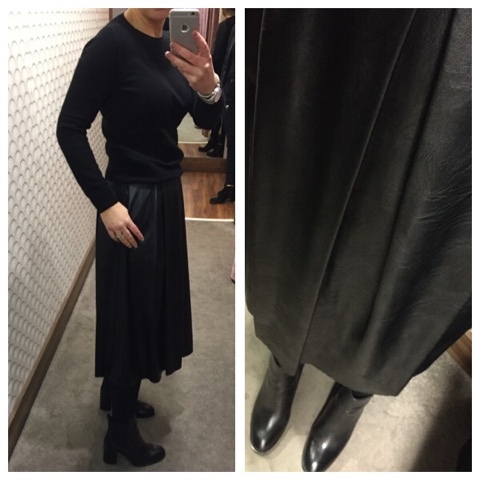 Hi i love the pleather skirt on you, like you i problems with longer skirts being 5ft 3 inches tall. 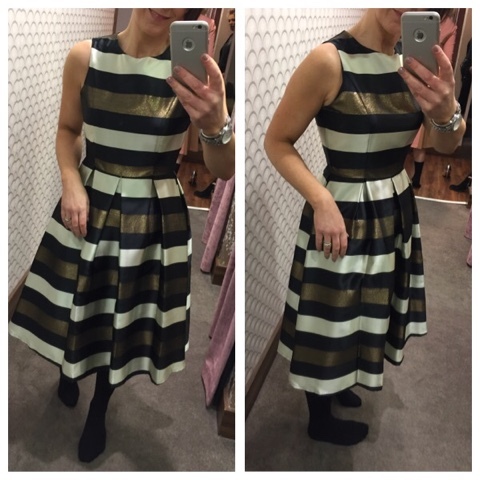 i find above the knee or maxis the easiest to wear.